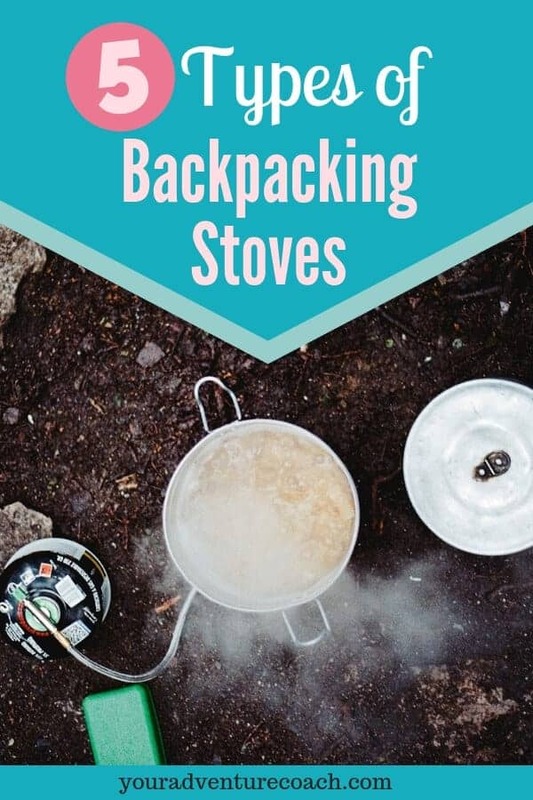 Honestly, I never put too much thought into my backpacking stove until a friend of mine started using my backpacking weight calculator and messaged me to ask how it was possible that my stove was so light – she thought it was a typo, at just over 3 ounces. It was not a typo, friends, and I still have that same stove today, 5+ years later, and love it! She had been carrying an 12 ounce stove, and that’s without the weight of fuel added in! 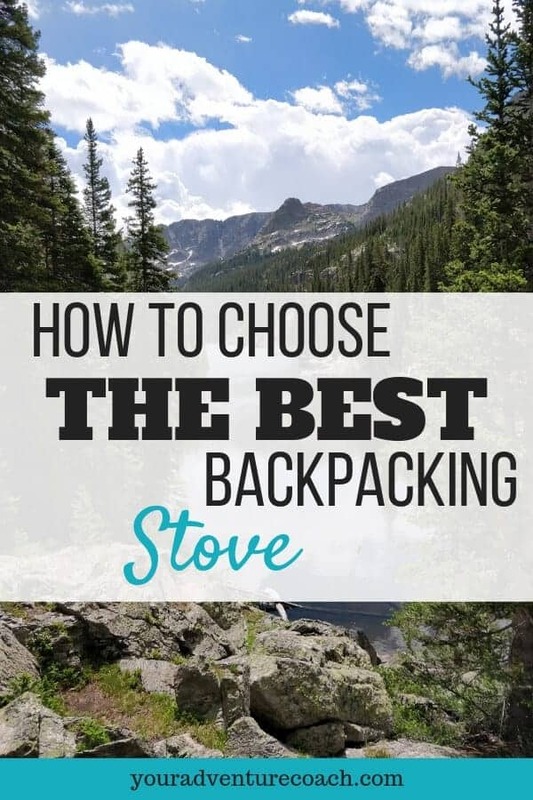 So, bare with me, I’m about to nerd out and tell you all about the different types of backpacking stoves so you can figure out what the best stove is for you, and upgrade if you need to. These are arguably the most commonly used stove. They are ultralight, and usually fold up to be very compact, so they can fit right inside your cook pot or mug. 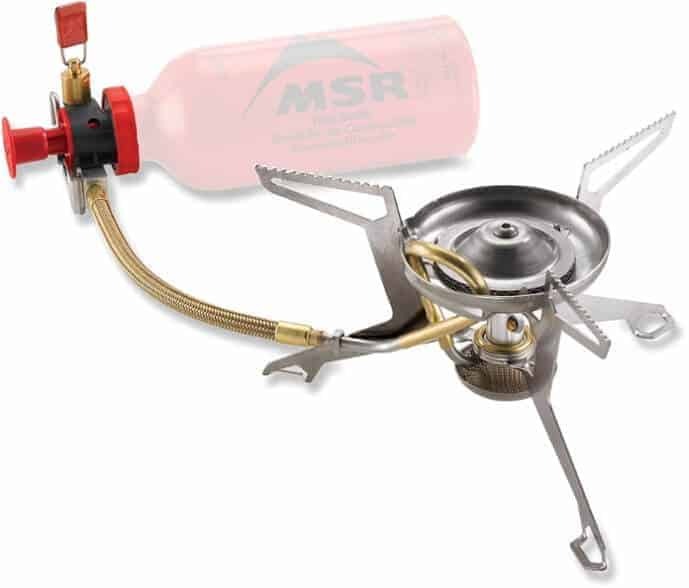 Canister stoves are made to attach to a self-sealing, pre-pressurized can of fuel. Their one downfall is, since the cans of fuel are pre-pressurized, they can be finicky in very cold weather. But I hear you can overcome this by keeping the can warm, in your sleeping bag with you at night, and shaking it before using it, if it’s cold. Denatured alcohol stoves are also great for cooking for just one or two people. These stoves do tend to be on the heavier side, but are great for cooking and simmering meals for bigger groups, like 3-5 hikers. 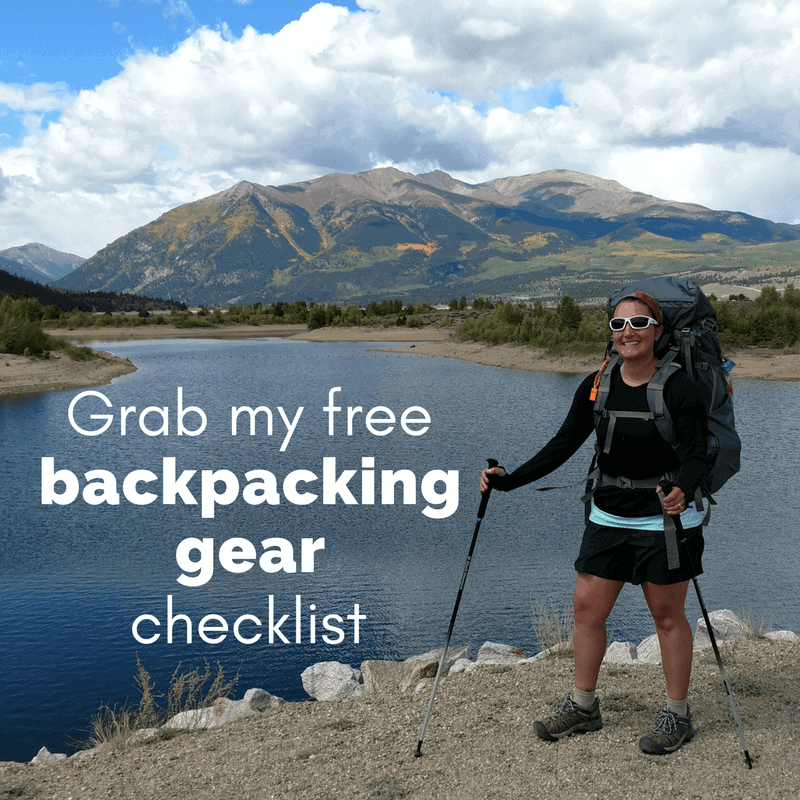 And liquid fuel or white gas is more readily available if you’re travelling internationally or places that aren’t so well known for backpacking. Liquid fuel stoves do take a little bit more effort, and mastery, to light since you have to manually pressurize the fuel container each time, prime the stove, then turn it on. But that manual pressurization means it works more efficiently in cold weather. 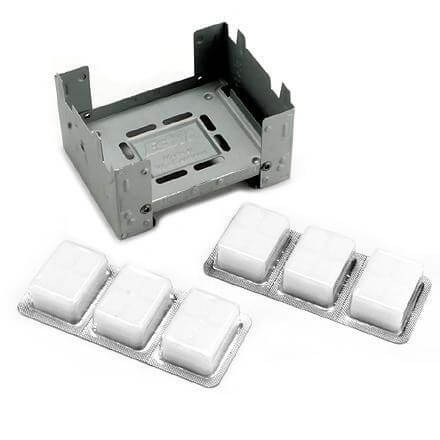 These are also an ultralight option that use small fuel tablets that burn to create heat under your pot. 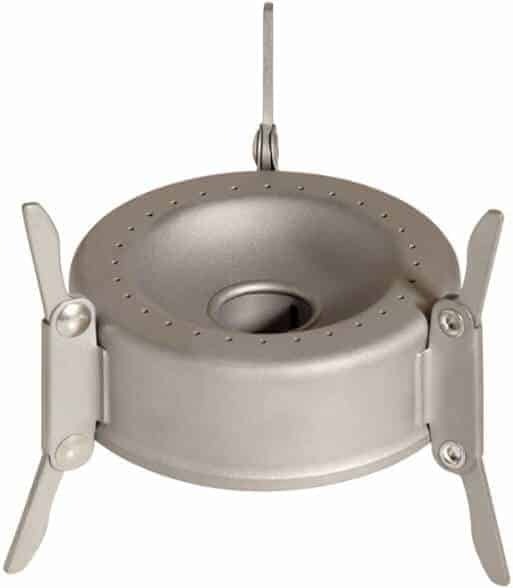 While they are very inexpensive, I have to be honest and say the few hikers that I’ve met who have had this type of stove, did not like it! I’ve heard it takes a very, very long time to make water hot enough to have a hot meal, and in some conditions, like if it was even a little bit windy or a little bit chilly out, it just wouldn’t really work at all. But, if you’ve used a pellet or tablet stove and liked it – please let me know in the comments below! It’s just like I said, I haven’t used one, and the few people I know who have, only had bad experiences. These stoves are gaining buzz and popularity, especially since Biolite released a wood burning camp stove with a USB charging port on it. But for me, the cons outweigh the pros on this one. They aren’t very cheap, some are light but some are also very heavy (like 2 lbs!) and on top of that, you would always need to have perfectly sized, dry wood on hand. If you’ve ever been backpacking for more than a long weekend, you know sometimes it can just rain and rain and rain for days. Everything is wet, inside and out, I can’t imagine relying on a wood burning stove in times like that. But again – if you have a wood burning stove and love it – I’d love to hear from you, so I can change my tune! For now though, I’ll stick with my Snow Peak GigaPower canister stove. 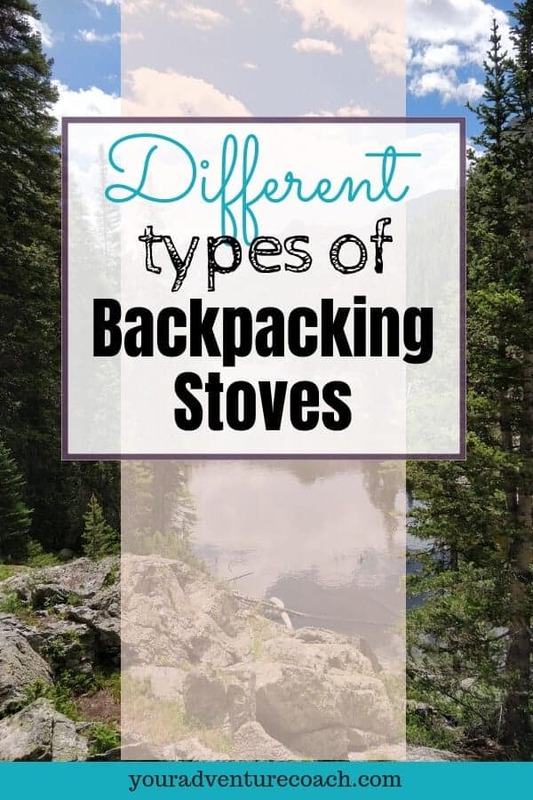 If you have any questions about backpacking stoves or want to share your favorite stove, leave a comment below. If this post was useful for you, share it! Hexamine type stoves can be a little more involved than some. If you’re using them without a windshield of some sort, no they won’t work. You should test the fuel you’re using before you go, not all brands burn the same and it can take longer to boil water, if you’re impatient put a few twigs on with the pellets. 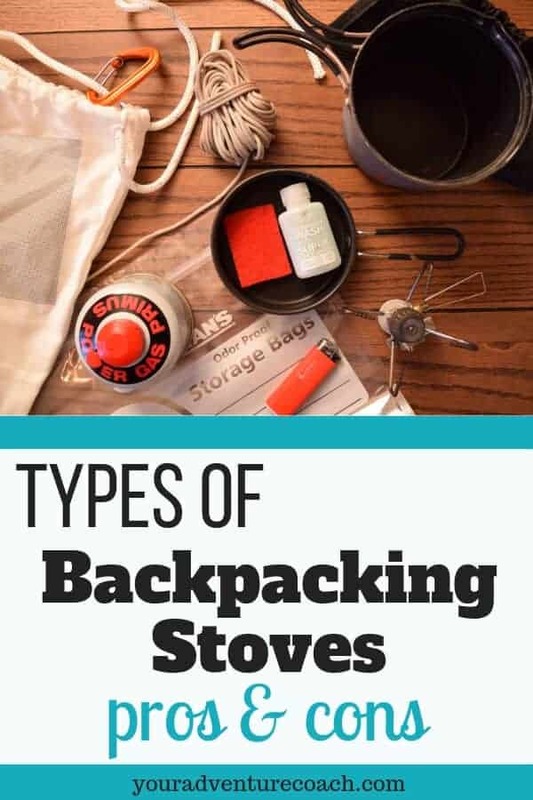 They’re a good option for those with not much money as you can get the stoves for as little as $2 and maybe learning a little patience in the outdoors is no bad lesson.